The Old House Hereford is having a refurbishment. 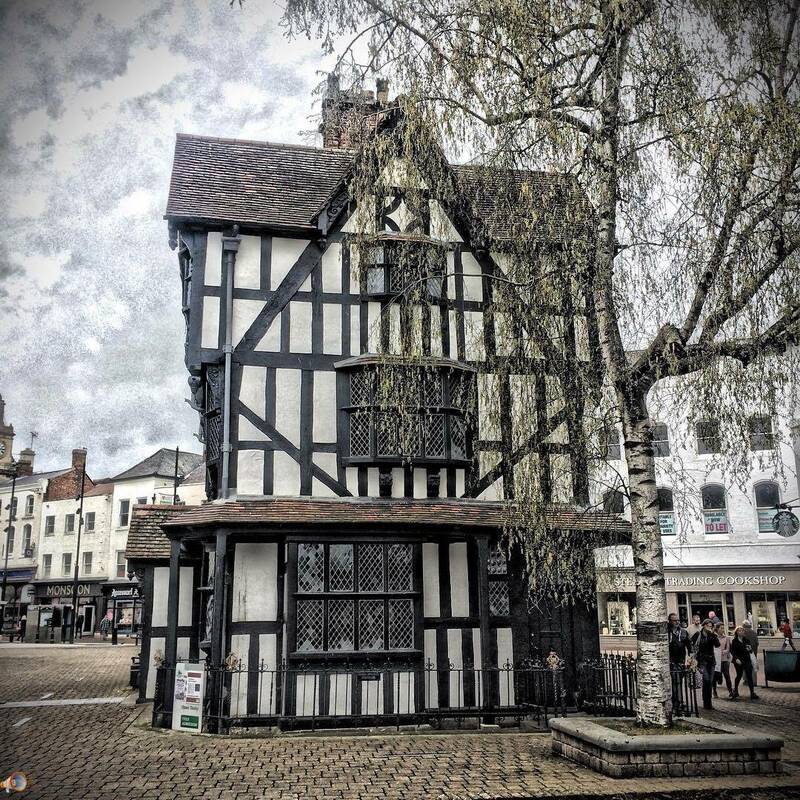 The beautiful 400-year-old Old House in Hereford will be undergoing a short period of refurbishment in 2017. It will temporarily close from 31 January before re-opening on 1 April as the Black and White House museum. Situated in the heart of Hereford, the museum is a remarkably well preserved example of a 17th Century timber-framed building, surrounded by the commercial centre of the city. Since 1929 the museum has given visitors to the county a fascinating insight into daily life in Jacobean times. Councillor David Harlow, Cabinet member for economy and corporate services, said: â€œThis is an exciting opportunity for both the Old House and the countyâ€™s tourism economy. Once the building re-opens as the Black and White House museum, visitors will be treated to new exciting displays, activities and a new shop with attractive merchandising. 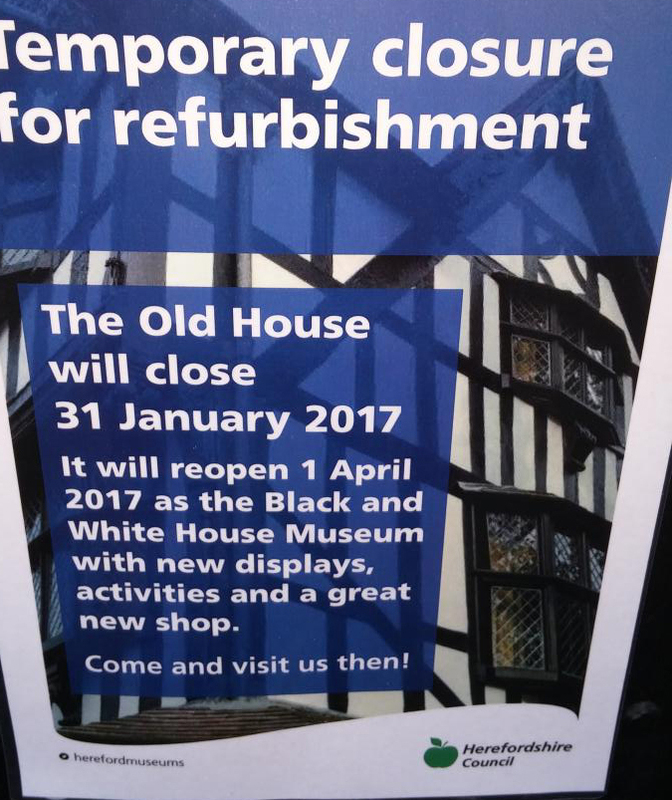 This is good to see, something positive for Hereford, not sure if I actually prefer to call it The Old House or The Black and White House, either or works. Nice to see money being spent on this cities heritage. Why does it need to be rebranded? It's The Old House, always will be, we have thousands of 'black and white houses' in the County. This shows what the official name was, and then that it is going to be officially changed!